Let's face it: camping is going to be fun, regardless of how you approach it. 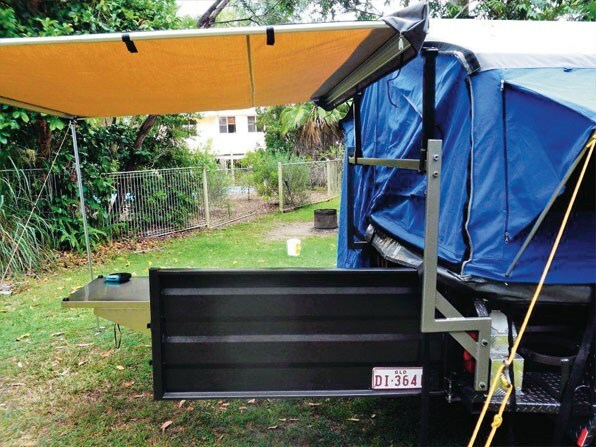 But there are a few guidelines, tips and tricks that experienced campers follow to get the most out of their camping experience. The following insider hints will help you to maintain an efficient campsite, a high level of safety and a trouble-free getaway for you and your family. Feeding the troops is a necessary part of camping, but it can become an ordeal without the right preparations. These expert hints will keep camp cooking easy and delicious. Organisation is key to a breezy camping experience. These handy tips and tricks will help you make the most of the storage available on and around your rig. You can spot an expert camper a mile away by their immaculate campsite and their sneaky work-arounds. We've collected some of these insider hints for you. 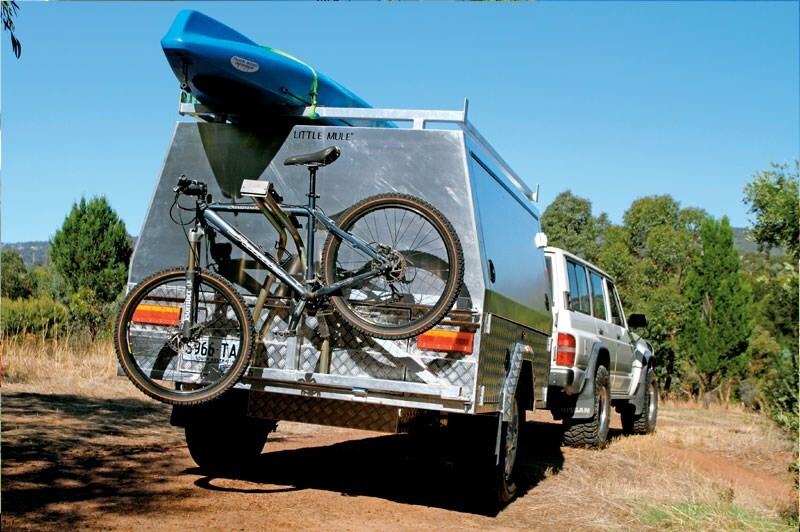 Tried tips, tested by true campers - these insider hints will keep your camping experience fun and trouble-free.